Pricing aside, Sony phones are generally well-liked. That means that an event such as Black Friday could be the perfect time to pick one up. 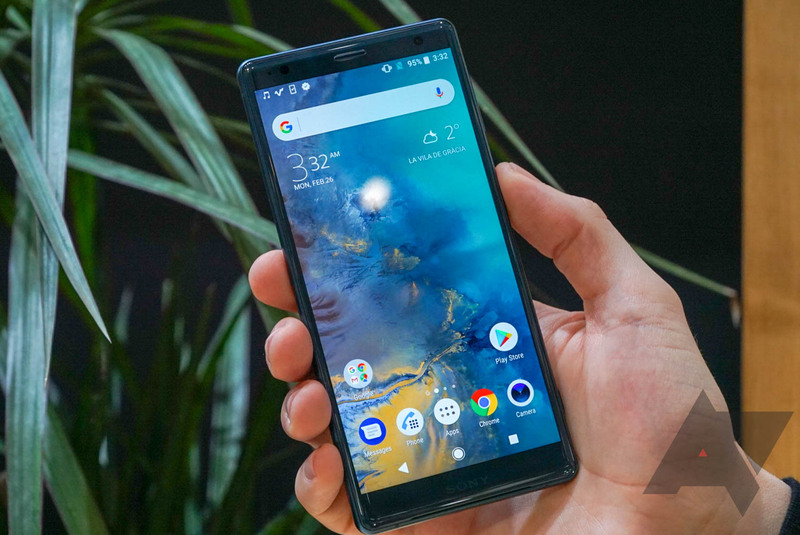 Currently, we're seeing some decent sales on the last-gen Xperia XZ2 and Xperia XA2 Ultra, with a $50 discount on the Xperia XZ3 as well, from multiple retailers. 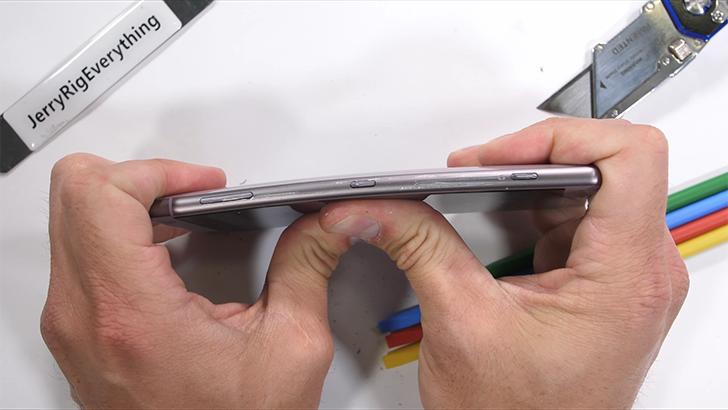 For developers wishing to tinker with Sony phones, the Open Devices program is a welcome official point of entry. 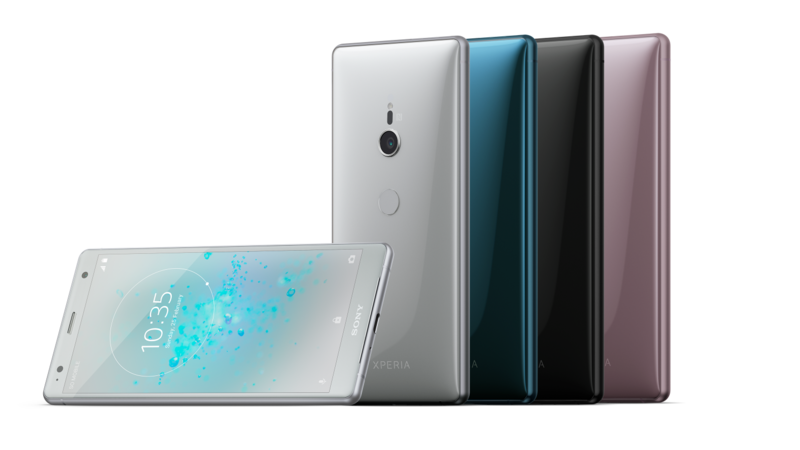 The Japanese company adds most of its high-profile Android handsets to the list of supported devices after a little while, and the Xperia XZ2 and XZ3 are the latest to join the ranks. Unlike many OEMs, Sony is actually pretty good at launching its phones with the latest build of Android. 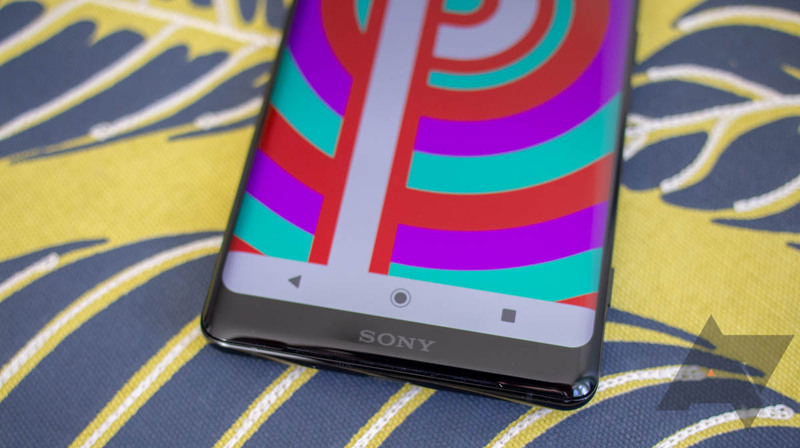 The Xperia XZ1 was the first phone to ship with Android 8.0 Oreo, and the XZ3 was the first to ship with Android 9 Pie. The XZ2 wasn't as unique as its siblings in that regard, but it is among the first to receive the Android 9 Pie update. The Xperia XZ2 and XZ2 Compact are arguably Sony's best-looking phones yet. Unveiled at Mobile World Congress (MWC) in Barcelona in February, the latest Sony flagships have rear fingerprint sensors and sport 18:9 displays with far less bezel than we're accustomed to from Xperia devices. They both include the freshest Snapdragon 845 chip with 4GB of RAM and will ship with Android 8.0 Oreo. I was impressed by them in my hands-on at MWC, especially in view of Sony finally embracing a more modern design aesthetic — even if the Compact is a little chunky. Sony doesn't usually concentrate on the US market too much, but we learned a couple of days ago that Best Buy would have both phones available to pre-order from today, and both are now live on the site in a range of different colors. 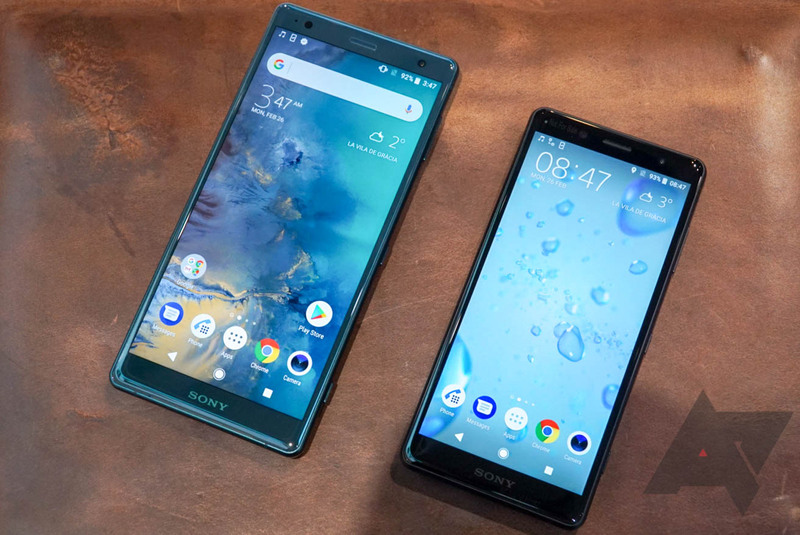 Today at MWC 2018 in Barcelona Sony announced its latest flagship Android phones, the Xperia XZ2 and XZ2 Compact. Looking at them without context, you'd be forgiven for thinking they were released a couple of years ago. Yet these are Sony's most modern smartphone designs ever, with curved 3D glass and much smaller bezels than previous Xperia devices.